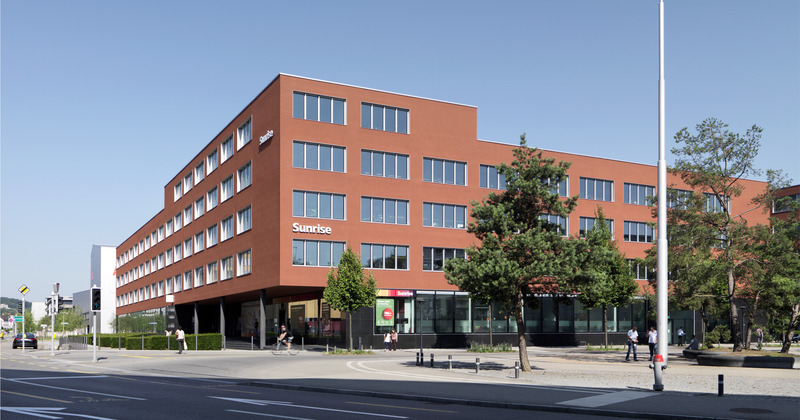 Zürich, February 13, 2012: beqom announces today that Sunrise, the largest privately held telecommunications provider in Switzerland, has selected beqom as its new Sales Incentive Management System. Sunrise selected beqom as the answer to fulfill their need for a state-of-the-art compensation management system capable of handling the constantly growing complexity of their compensation requirements although simple enough to be put directly in the hands of their business users. “To achieve this goal, we knew a full integration within the Sunrise IT landscape – mainly with SAP ERP and the Sunrise Data Warehouse – was a key success factor,” said Gary Davenport, Manager of ERP & BI Technology at Sunrise. “Sunrise further consolidates our presence both on the Swiss market and in the Telco industry,” says Stephan Pohl, Head of Customer and Product Operations at beqom. “Sunrise is joining a customer base that already includes significant industry players such as Orange France Telecom, Turkcell, Telecom Italia, Vodafone and KPN,” adds Pohl.